Mighty ‘Mato is the first national brand featuring grafted tomatoes and grafted vegetables. Worldwide, over 1 billion vegetables are grafted annually, primarily for commercial production. 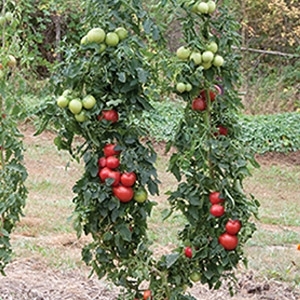 Mighty ‘Mato brings the benefits that produce growers have used for decades to home gardeners.